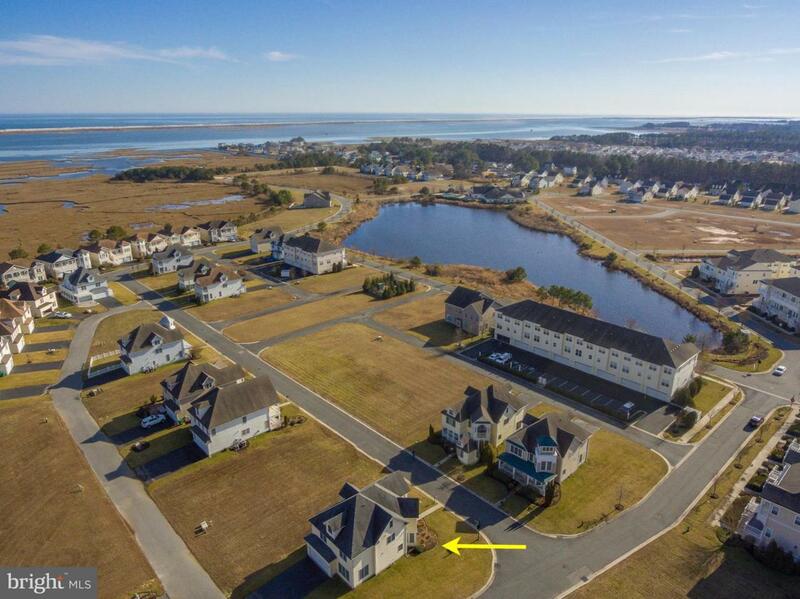 Custom built home on a corner lot with a 2 car garage located in Bayside Ocean City; a luxury amenity- filled community minutes to the Beach, Boardwalk, Historic Berlin, Golfing and Assateague Island. 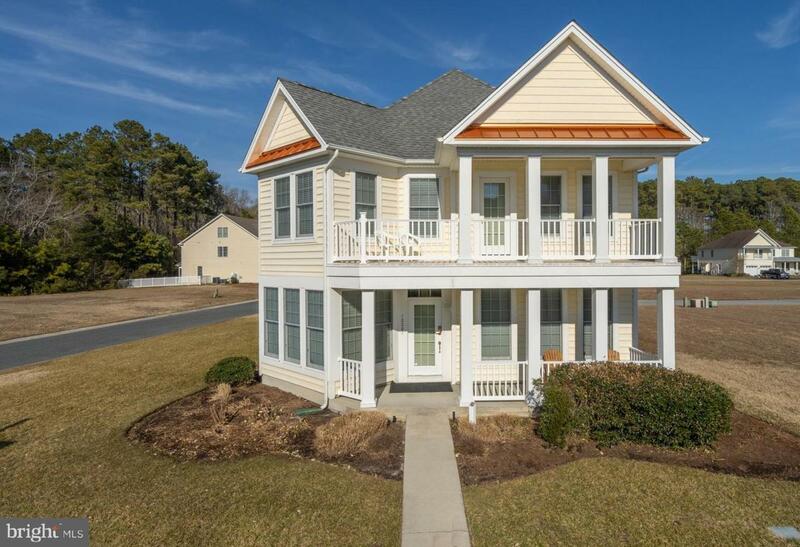 This spacious home features 9~ft. ceilings, a bedroom and a full bathroom on the 1st floor. The living room has plenty of natural light, cathedral ceilings, a gas fireplace, hardwood floors that all open to the generous kitchen with abundant cabinet space, counter seating and dining area. 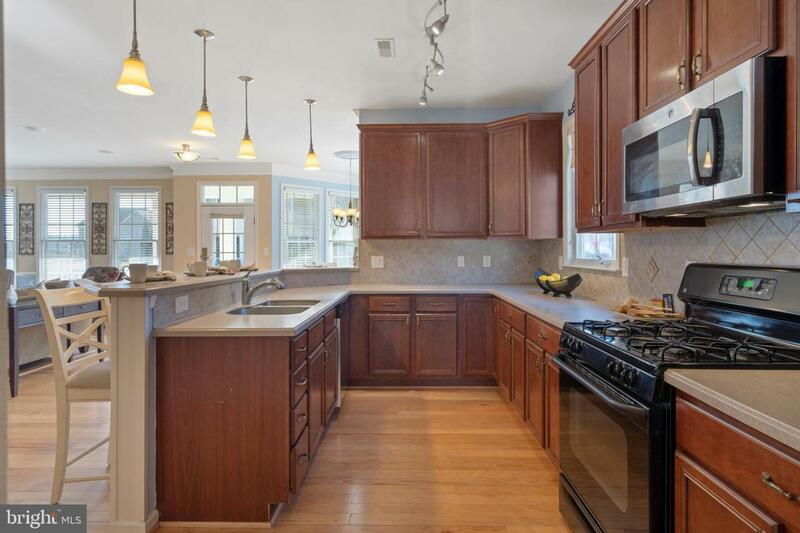 On the 3rd floor enjoy a finished second family/bonus room with a full bathroom. 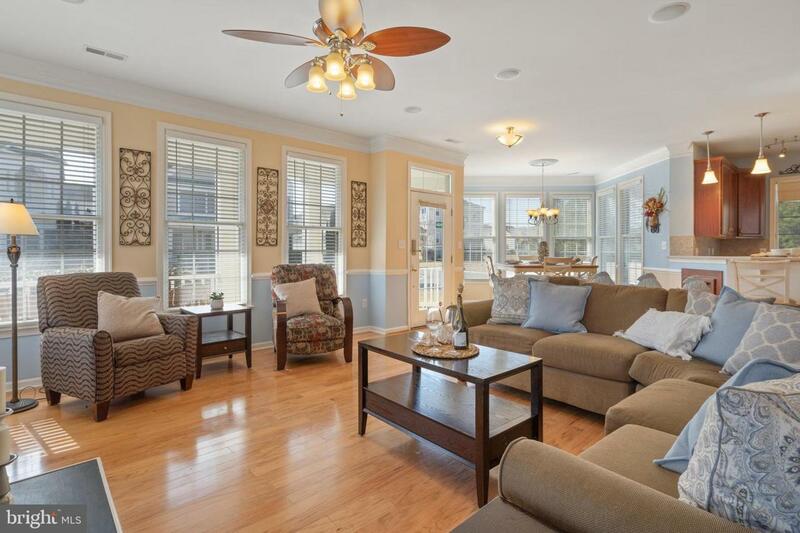 This home is fully furnished and turnkey ready to move in. Recreation for the outdoor enthusiasts includes a crabbing pier, kayak storage with launching area, tennis courts and playground. Additional amenities include a clubhouse, indoor and outdoor pool, exercise room and billiard room. Excellent rental income. Exclusions Staging items. See Full List.